Sarah Daniels’ team of Kayla MacMillan, Jessica Humphries and Sarah Loken won three straight draws in the A Event to qualify for the final junior women’s draw. 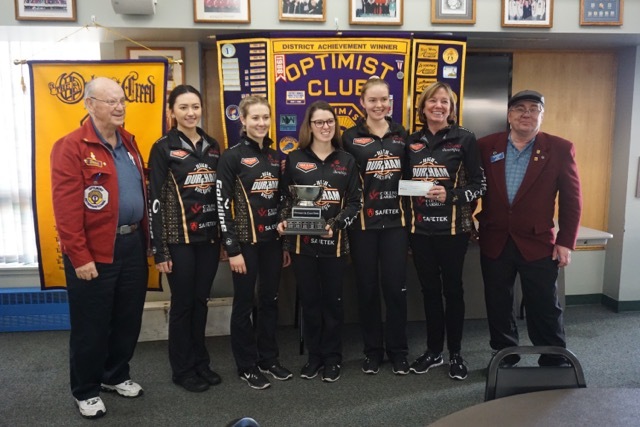 They were met in the final by Megan McGillivray’s team of Jaelyn Cotter, Katelyn McGillivray and Cassidy Schwaerzle, who progressed to the final after winning the B Event. Team Daniels won the junior women’s final with a score of 9-3 over Team McGillivray. Rebecca Douglas’ team of Sophie Brissette, Michaela Morrill and Libby Elliott finished third in the event. 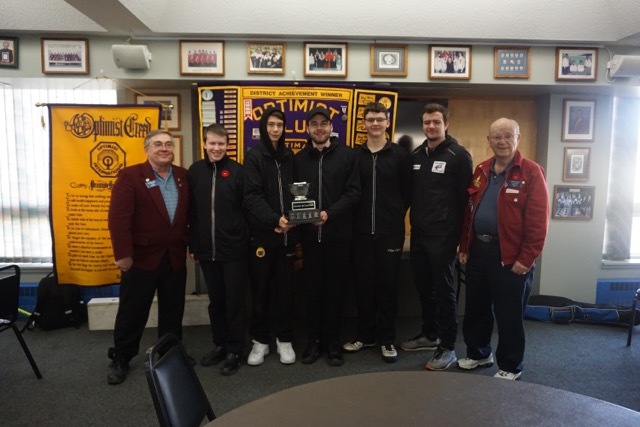 The junior men’s event featured Team Silversides and Team Carpenter in the final. Duncan Silversides’ team of Derek Chandler, Scott Wilson and Dawson Wikkerink won the draw 8-3 over Brayden Carpenter’s team of Matthew McCrady, Zane McLeod and Branden Reimer. Jackson Marshall’s team of Mackenzie Ellis, Troy Cowan and Duncan Gallop finished third in the junior men’s event. Scores from the event can be found here. Stay tuned for more information regarding standings and the teams that have clinched automatic berths to the 2019 BC Junior Curling Championship.